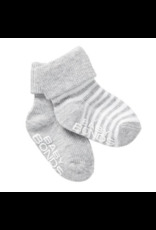 They'll have happy feet every day with our Classic Cuff socks, made for precious little toes. 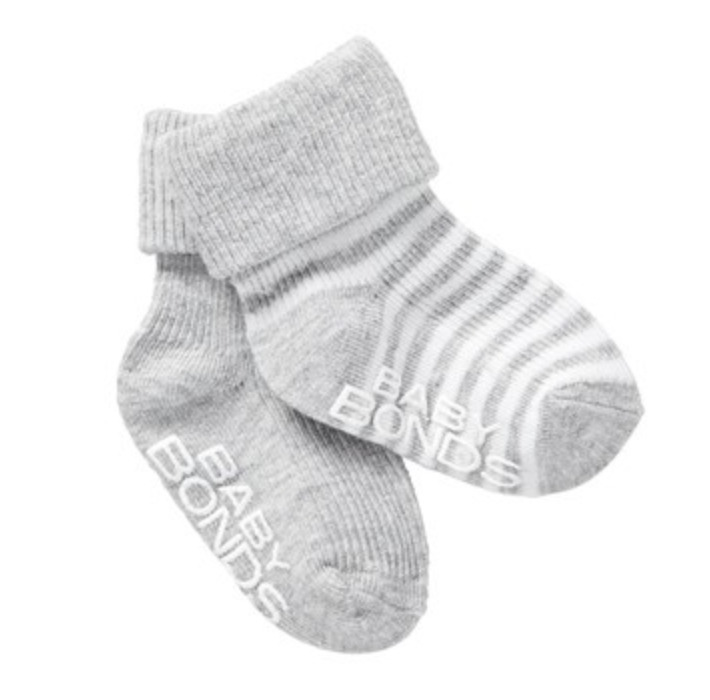 As comfy as they are cute, they're made from soft natural cotton for breathability. Featuring fine toe seams to reduce irritation to the toes, they also include a grip sole to prevent slipping. Keep your bub's tootsies feeling cosy and looking oh-so cute in a range of wearable everyday colours. Product Code: RYY82N Material: Cotton / Nylon / Elastane. Country: Designed in Australia. Made in China.